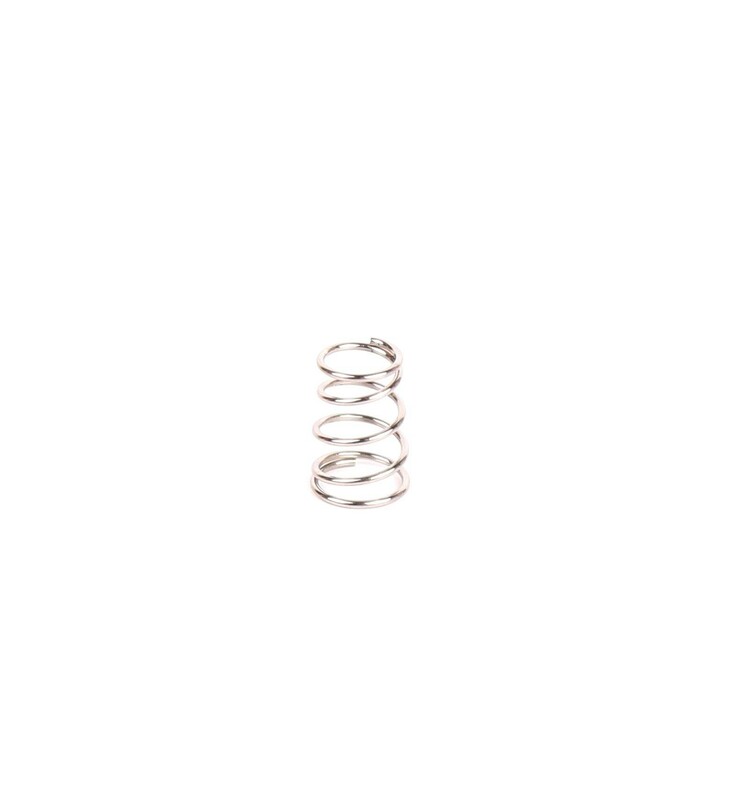 Compression Spring - 12mm Long with 8mm outer diameter and 6.7mm inner diameter – Ideal for 3D printer extruders and printbed levelling. Compression Springs are fantastic little tools for when you need to maintain a strong pushing force between two objects or components within a system. This is ideal for applications like 3D Printer Extruders, which need to hold the filament in place while not gripping too tight – so that the filament can be pulled smoothly by the gripping cog without getting stuck. Additionally, these 12mm Compression Springs with 8mm OD and 6.7mm ID can be used for the 3D Printer Printbeds, to keep them levelled without applying too much force. 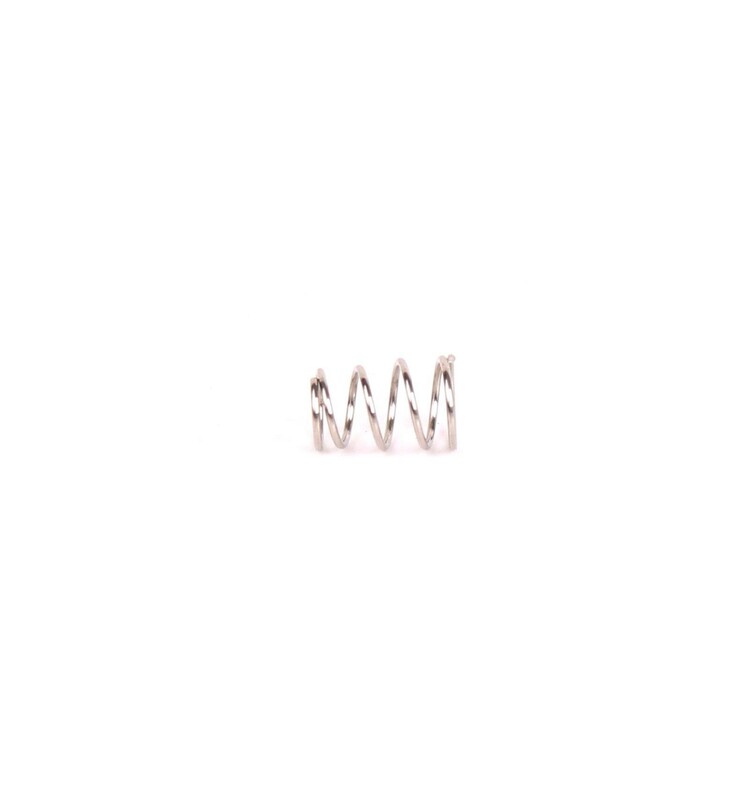 We stock 12mm Long Compression Springs with a 8mm outer diameter and 6.7mm inner diameter to cater to 3D Printing and other applications requiring continuous pushing force. These, springs, of course, can be used for a wide range of different applications like firearms, medical devices and even office stationary, although we stock them primarily for 3D printing.